Sage 100 Edition is a complete accounting and business management solution for small- medium sized enterprises. 100 edition includes feature rich modules, fully integrated modules and add-on modules. General Ledger is the heart of the financial function of your company. All processing you do eventually reflects in the General ledger. The system has no tedious month or year-ends. The system is date –driven, allowing you to post transactions to any period at any time. Note, however, that you can block periods that are complete, thereby preventing operators from accessing them in error. The system stores five years of financial information. System Manager is the control center for the entire Sage 100 Middle East application. It is the system’s user interface. Featuring a System Tree for navigation, it also controls the system environment and set up, online help and multilevel password security. 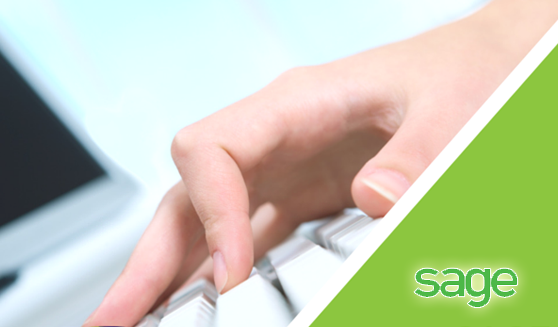 Sage 100 ME delivers enhanced efficiency, productivity and security to any business. Report Writer module allows you to customize standard reports per user as well as stationery layouts per user. It integrates into every module in the Sage 100 range. You can change layouts, add and remove fields and perform additional calculations or subtotals. You can even write your own SQL script for advanced reporting. The system includes a tutorial program that will guide you through the process of report writing. Sage 100 Accounting Software gives you instant access to customer and supplier balances, overdue totals and sales/purchases history. Drill down features and reports are available when you need a more detailed analysis of customer/ supplier transactions. You can maintain and control outstanding orders, processed orders and back orders. This module integrates fully into Sage 100’s Inventory, Receivables and Payables modules.